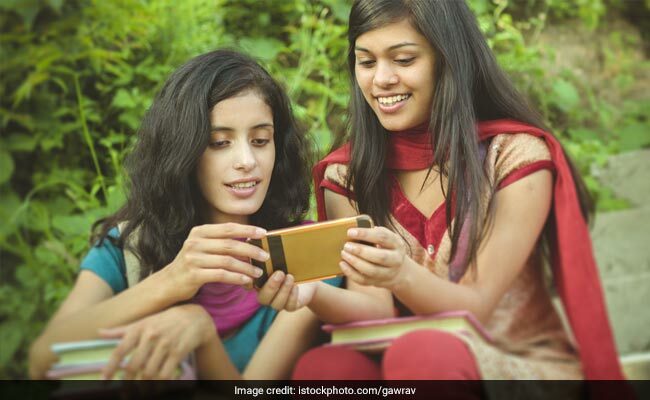 JAC 12th Result 2018: Jharkhand Academic Council (JAC) has released the result for class 12 Arts stream students today. JAC Chairman, Arvind Kumar Singh, released the results in a press conference held in Ranchi. The results have been released for more than 1.84 lakh students. The JAC Arts result 2018 is available on the official websites now. The JAC Class 12 Arts results are available now at jacresults.com. JAC has already released result for 12th Science and 12th Commerce streams. The board has also, already, announced the result for class 10 board exm in the state. With the declaration of JAC 12th Arts result, the board exam result cycle will be over in the state. 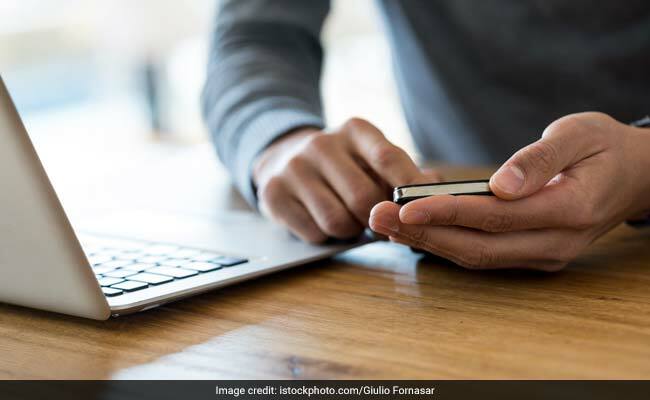 Students awaiting Jharkhand Board 12th Arts result can check live updates for result declaration here. The official website of JAC — jac.nic.in — is not responding now. Step 4 : Submit and view your results. June 27, 2018, 2:15 pm: JAC Chairman Arvind Kumar Singh releases the results in a press conference held in Ranchi. The results have been released for more 1.84 lakh students. June 27, 2018, 1:40 pm: The JAC Class 12 Arts results will be released soon. June 27, 2018, 1:20 pm: Sources say the JAC 12th arts result will be released by 2:00 pm. Students are advised to go by the official website and not believe dubious websites. June 27, 2018, 1:00 pm: Some portals have reported that the result will be announced at 2:30 pm. Confirmation from JAC is awaited. June 27, 2018, 12:30 pm: The result is expected to be released by 2:00 pm. June 27, 2018, 12:00 pm: Meanwhile, Bihar Board released the result for class 10 students yesterday. The board had released class 12 result on June 6. June 27, 2018, 11:45 am: In the JAC 12th results released on June 7, 48.34% students cleared the exam in Science stream and 67.49% students cleared the exam in Commerce stream. June 27, 2018, 11:30 am: Students must note that the website www.jharresults.nic.in, has been non-operational since 2016 and hence they should not head to the website to check their result. 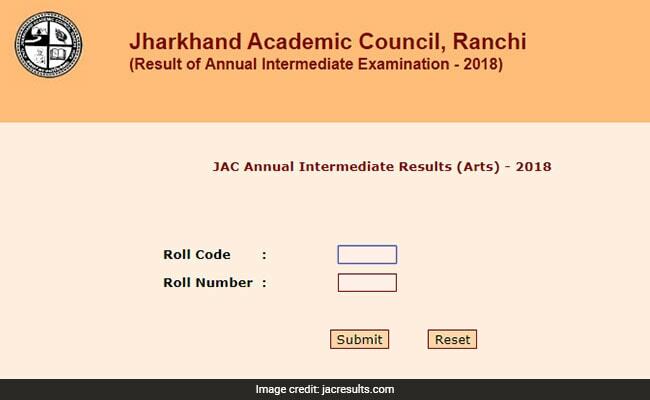 June 27, 2018, 11:00 am: The result will be available on any of the two official websites – www.jacresults.com, www.jac.jharkhand.gov.in. June 27, 2018, 10:30 am: The result will be available on the Council’s official website as and when declared. June 27, 2018, 10:00 am: The board had declared the result for class 12, Science and Commerce result on June 7, 2018. June 27, 2018, 9:30 am: The board had recently released the result for class 10 students on June 12. June 27, 2018, 9:00 am:Jharkhand Academic Council (JAC) will release the result for 12th Arts stream today, 20 days after it released the Science and Commerce result.